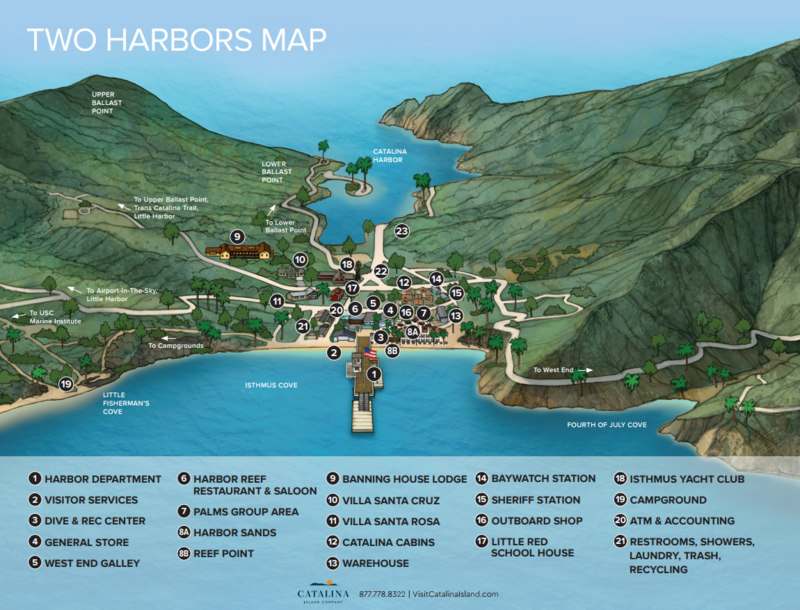 Located on Catalina’s west end, Two Harbors is a mere 22 miles from the Southern California mainland. 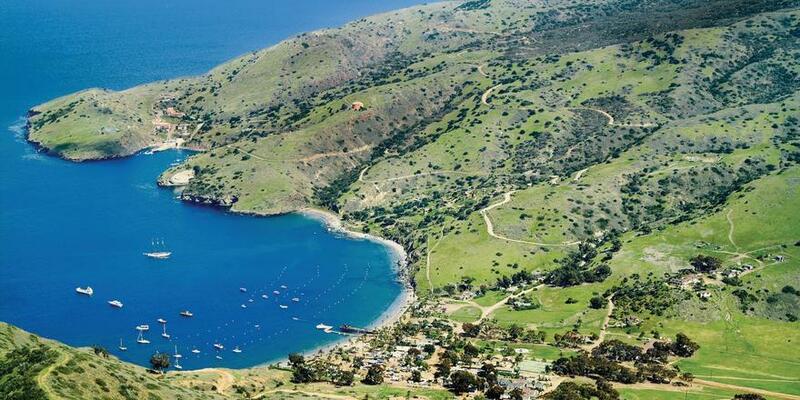 This rustic village sits on a narrow strip of land that separates Isthmus Cove on the leeward side of the island from Catalina Harbor on the windward side. Guests visiting from the mainland typically arrive via high-speed ferry from San Pedro, although many come on private boats and pick up one of more than 700 moorings available for rent in the many protected coves and harbors along the coast. Guests already on the island can travel down to Two Harbors for the day from Avalon on the Discover Two Harbors Tour. Transportation on the Safari Bus to and from Avalon is also available. Two Harbors offers a host of activities for outdoor lovers of all kinds. The Dive & Recreation Center has everything you need to enjoy hiking, mountain biking, camping, kayaking, boating, fishing, snorkeling, and world-class SCUBA diving in crystal clear water. If you just want a place to relax in the warm sun and cool ocean breeze, head down to Harbor Sands, where you can enjoy signature food and drinks from Harbor Reef Restaurant on our waterfront dining deck, or at your beachside palapa or chaise lounge. 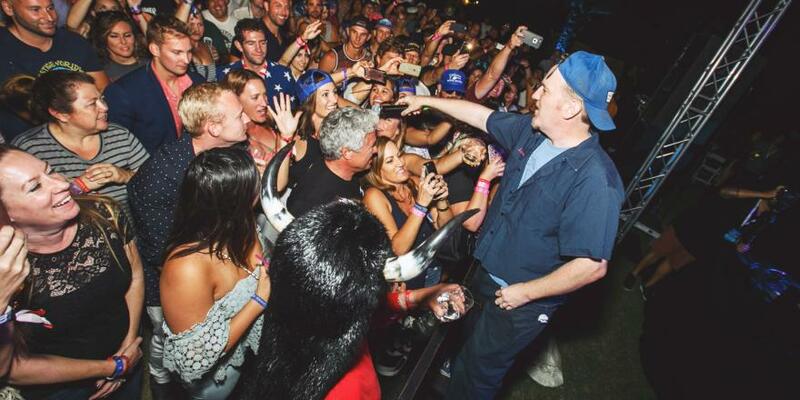 Accommodations in Two Harbors include historic Banning House Lodge, Villa Santa Cruz and Villa Santa Rosa, comfortable camping cabins, and four of the best campgrounds in all of California, each offering unique experiences that make Catalina’s west end the best end. Dining options include Harbor Reef Restaurant & Saloon, West End Galley, and the General Store, where guests can also pick up groceries and supplies, or order them in advance of their arrival. The friendly staff at Two Harbors Visitor Services can help you with transportation, check in, equipment rental, permits, event information and any other needs you may have. The Harbor Department handles our mooring and Shoreboat operations, as well as the Fuel Dock. American Indians were first to inhabitant the Two Harbors area, living off the sea and trading with Indians on the mainland. Spanish explorers, fur traders and even pirates and smugglers followed. During the Civil War, members of the Union Army were stationed here. Their barracks still remain. Many Hollywood movies were filmed in the Two Harbors area, so many in fact that it was once known as the Isthmus Movie Colony. The American Bison that wander about in the outlying areas were brought here for the filming of "The Vanishing American," a western based on Zane Grey’s novel of the same name. Unable to round up the small heard after production wrapped, crews left them to fend for themselves. At one point the heard grew to as many as 600 bison. 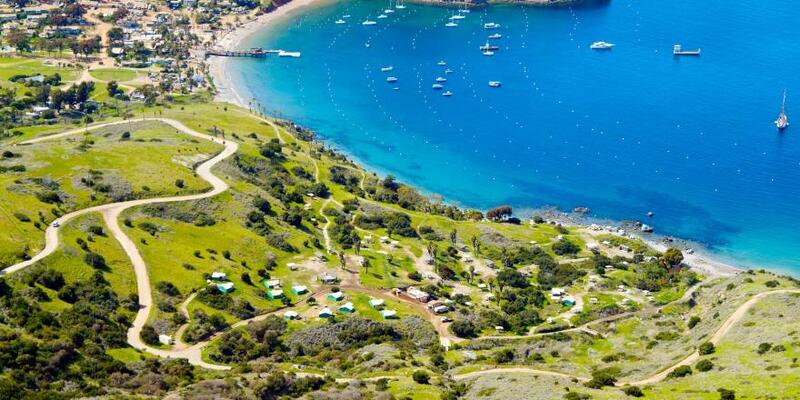 The Catalina Island Conservancy now monitors and maintains the heard at about 150 head.